100% Organic Cotton Fabric. Low Rise, Chino Twill Visor, Contrasting Inside & Underpeak. 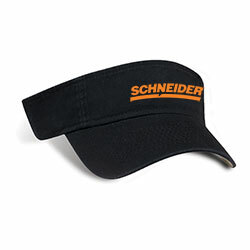 Low-rise visor. Pre-curved peak. Matching adjustable self back strap. Hidden velcro system.